Added on 15 October 2018 . By Olivia Cheves. Having gained great local success with Brook Green-based British brasserie Mustard, restaurateur Lawrence Hartley and wife Emily are giving the West London site a turnaround. Taking a trip across the Channel, the duo are bringing a taste of Provence to the area with new bistro Le Petit Citron. Boasting warm and romantically lit interiors that wouldn't look out of place on a French hillside, the restaurant speaks to the traditions of the region in all aspects. 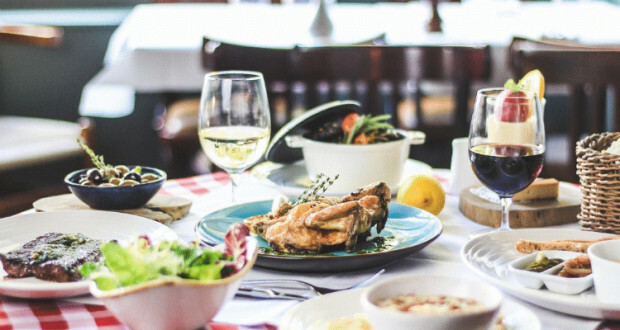 The dishes offer big, bold flavours that will transport you to a sunnier clime, away from the bustle of Shepherds Bush Road, with everything from Onglet steak frites and tuna Niçoise to a lemon and garlic poussin and Mediterranean fish soup with gruyère and rouille. There will also be a delicious and enticing range of cocktails and aperitifs to choose from, such as their Lillet martinis, Kir Framboise and cassis and lavender gin & tonics.